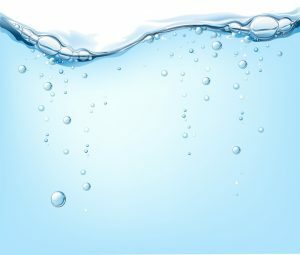 Plumbing | Reliance Plumbing Sewer & Drainage, Inc.
It’s rare for burst pipes to occur in the warmer time of the months. 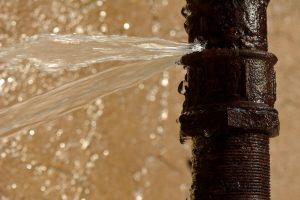 Homeowners tend to have visions of clogs and leaks backing up to a point that their pipes explode, but this is a little over the top. 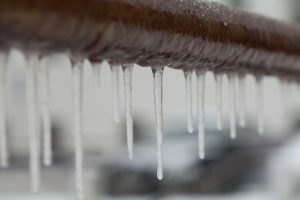 Burst pipes are a possibility, but not due to clogs—it’s due to the water in those pipes freezing. 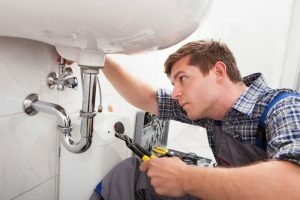 There are actually a number of plumbing problem that can occur this time of the year, and our professional plumbers are familiar with all of them, and therefore can help correct each one. However, we’d like to give you some info on how they occur so you can watch out for them and maybe even prevent damage to your plumbing in Wilmette, IL. If you’ve lived in the Wilmette area for even just a year, you might already know the answer to this question. You know how heavy and sometimes unexpected rainstorms can be, and the subsequent flooding from these rainstorms can be very damaging, not to mention a nuisance! The last thing you need is a lake in your front yard, right? Unless you’re into that kind of thing—but we’d really encourage you to reconsider the contents of that lake. What you really need is a solid storm drainage system, installed by professionals who are experts in all things plumbing in Wilmette, IL. Our team is here to help! If you haven’t already taken steps to winterize your home, now is certainly the time to do it, before we’re under heavy amounts of snow. 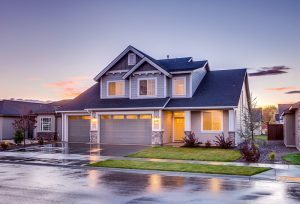 Winterizing your home includes fixing any drafts that can lower your HVAC efficiency, making sure your heating system is maintained, and ensuring your pipes are protected. The latter is particularly important, as neglecting this winter task can leave you with frozen pipes, and eventual pipe ruptures. 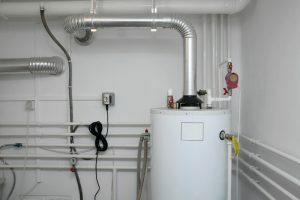 This is most likely to happen with the exposed pipes that lead outdoors as well as exposed pipes around your water heater, but it can essentially occur anywhere in the home where pipes face too much cold without appropriate insulation. Good plumbing companies often offer emergency services for those times when a plumbing problem simply cannot wait. And let’s face it, leaks, clogs and other major issues very rarely happen at a “convenient” time, let alone during normal business hours. Because your plumbing system is such a vital component to your home, you’re usually unable to just sit on the problem until you can schedule an appointment. Calling our team for emergency services will ensure the issue gets fixed right away, and that your plumbing system will be back up to speed shortly. 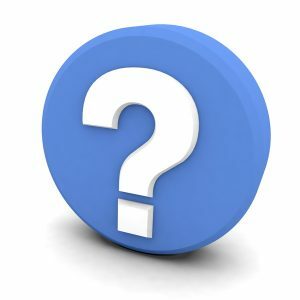 But how do you know when you need this particular professional Des Plaines, IL plumbing service? Well, it depends on a number of circumstances. For instance, a small drip coming from a faucet, naturally, will not be much cause for concern. If however, there’s water spreading across your kitchen floor, that’s a whole different story.